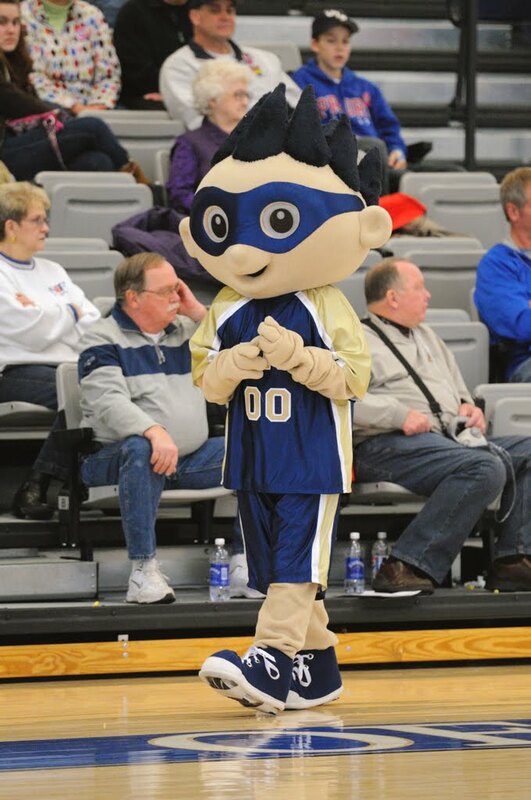 University of Illinois Springfield Athletics will offer a variety of summer sports camps for children and high school students in central Illinois. The camps are taught by UIS coaches, former players and other experienced coaches. Spots for many of the camps are still available! To sign up visit www.uisprairiestars.com and click on the “Camps” link on the left side of the page. Click on the individual camp you are interested in for more details and to download an entry form. Questions may be directed to UIS Athletics at 217/206-6674.